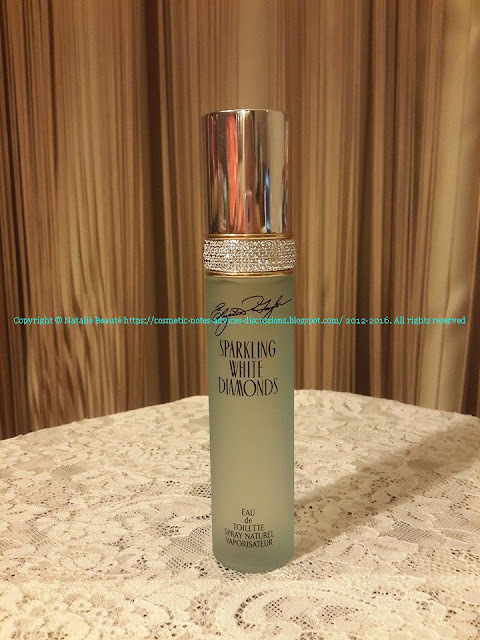 SPARKLING WHITE DIAMONDS by ELIZABETH TAYLOR is wonderful clean, luscious, luxury, pleasant, elegant white flower scent, which emanates around you aura of light, purity, well-groomed Lady. With the first initial splash, you feel Neroli citrus sharpness, which very soon steps back and reveals intense Lily note, strongly supported by Narcissus and supplementary notes of Gardenia, Rose, Jasmine. 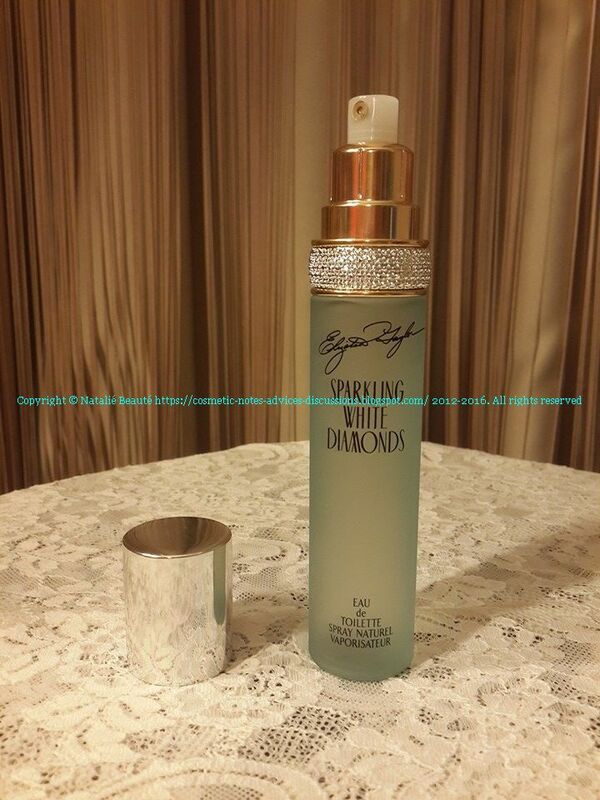 The fragrance itself is very fresh - cold freshness from the beginning. 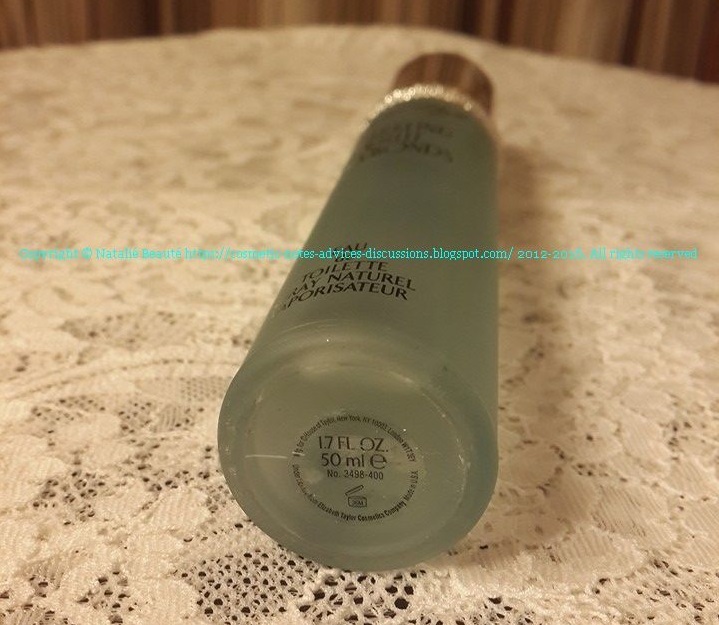 Later, when it already settle down, it shows calmness, satin-cold glow (which corresponds very well with light blue color - the color of the bottle is perfect match of the main tone of the of the perfume), scent of very expensive luxurious and classy body cream or soap. ...adding little bit very light yellow color. 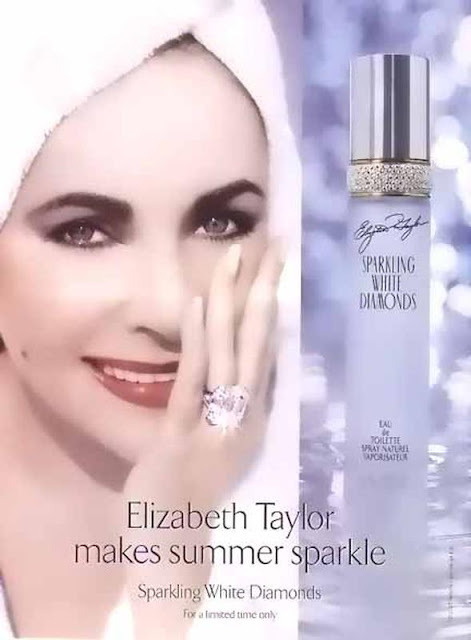 SPARKLING WHITE DIAMONDS lasts for hours, but stays close to your skin. Once, you change environment - indoor/outdoor or temperature, or just you pass along someone, you feel it, they feel it tangible, impressive. 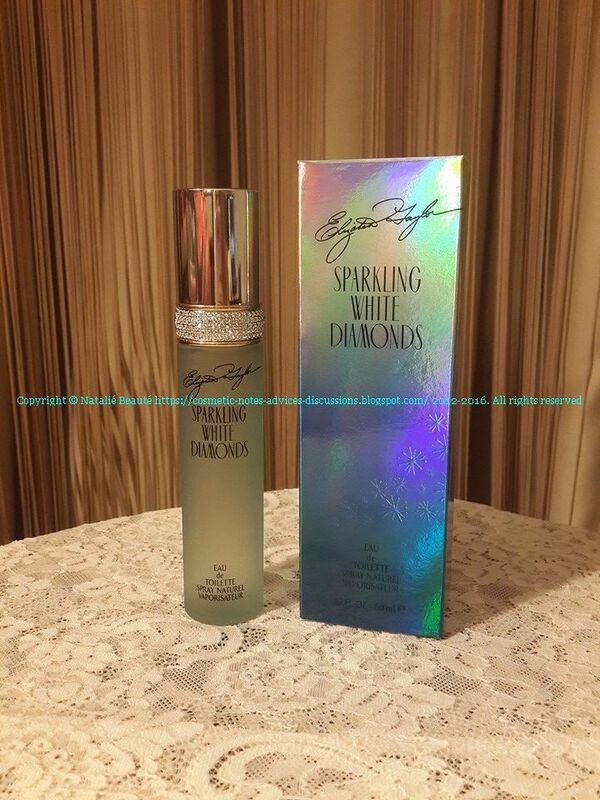 It is a fragrance that draws attention. 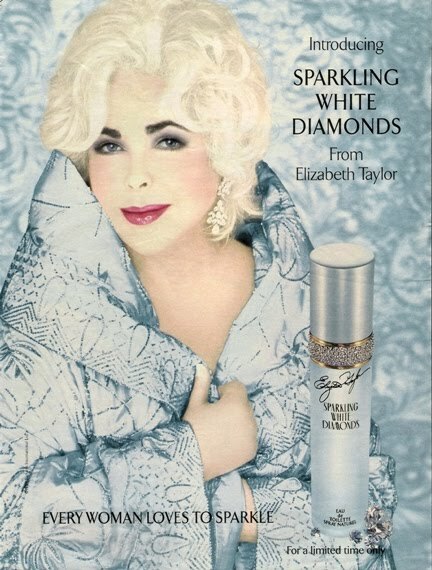 As "powdery" - I can't confirm this, because my impressions are different. 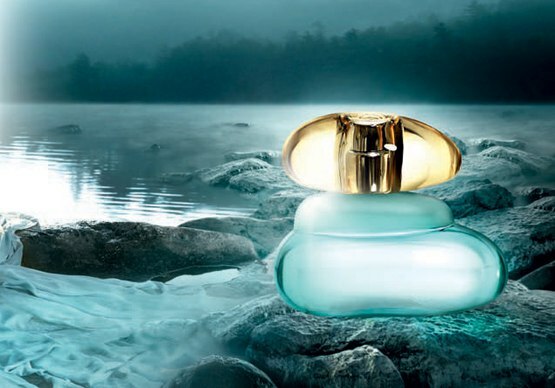 As "musky" - this musk, as we know it in most of the perfumes, as note also here, I can't confirm, too. 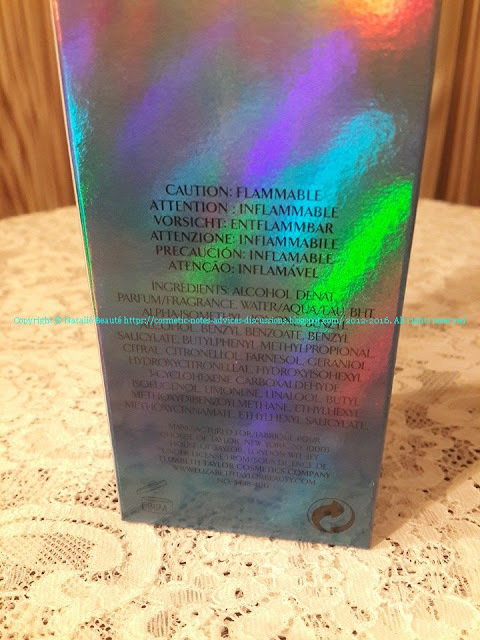 As "aldehydic" - keep in mind, that this fragrance has been launched in 1999, so probably this is true, about the editions, from those first years. 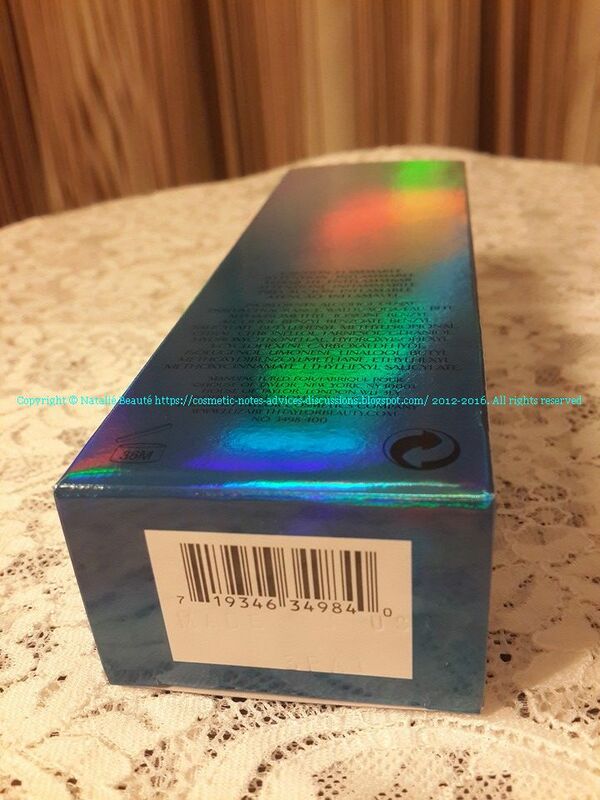 Here, I'm reviewing version from 12.2013 (according to the batch code). 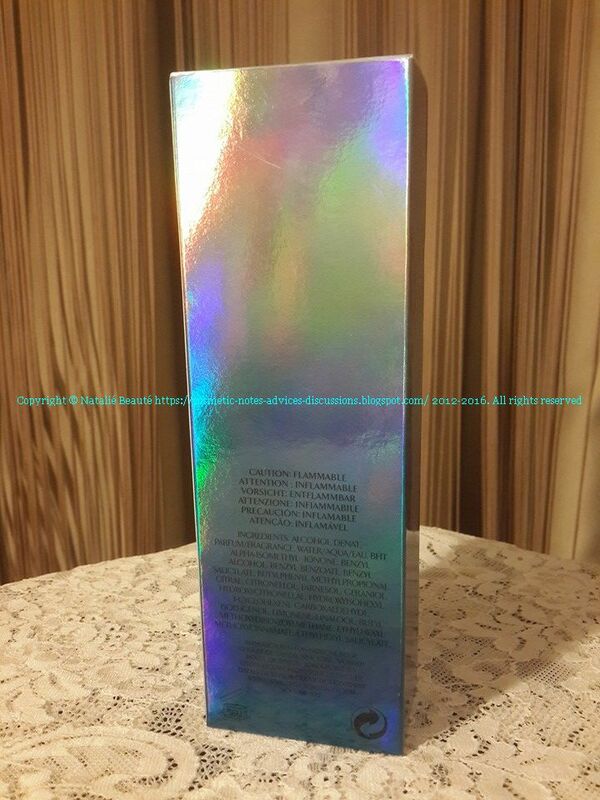 The perfume comes in nylon sealed box, with beautiful design on holographic base. The bottle is matte, made from glass, tinted in very light blue. There is around the neck, under the cap (silver colored), shaped like if it's decorated with small white stones. 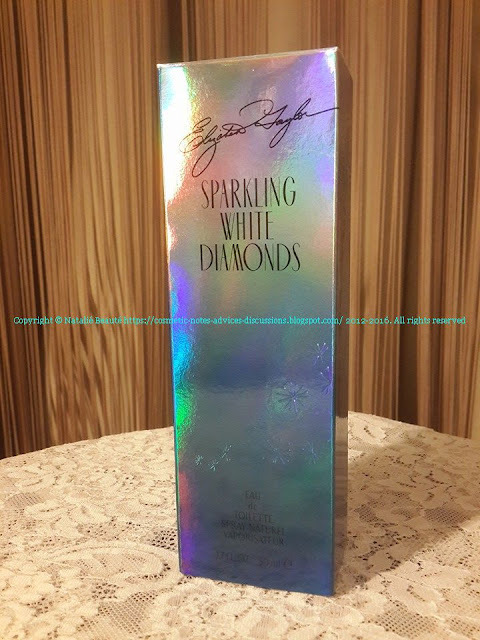 It's very beautiful fragrance for those ladies, who can appreciate it and of course, who like this kind of scents - Lily, white flowers. Luxurious, well-groomed, elegant, style, glamor, class and beauty.